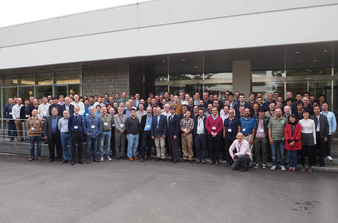 The HEPiX forum brings together worldwide Information Technology staff, including system administrators, system engineers, and managers from the High Energy Physics and Nuclear Physics laboratories and institutes, to foster a learning and sharing experience between sites facing scientific computing and data challenges. Participating sites include BNL, CERN, DESY, FNAL, IHEP, IN2P3, INFN, IRFU, JLAB, KEK, LBNL, NDGF, NIKHEF, PIC, RAL, SLAC, TRIUMF, and many others. The HEPiX organization was formed in 1991, and its semi-annual meetings are an excellent source of information and sharing for IT experts in scientific computing. 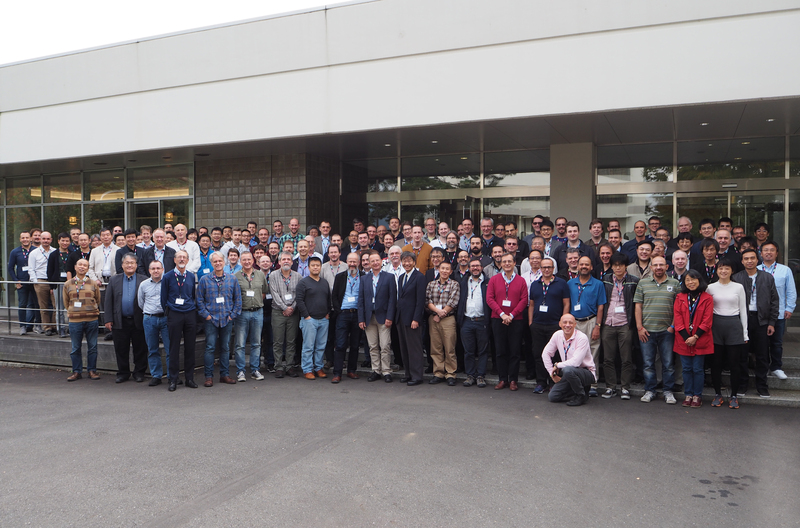 The workshop is hosted by HIGH ENERGY ACCELERATOR RESEARCH ORGANIZATION, KEK.